Mortgage rates are at an all-time low. 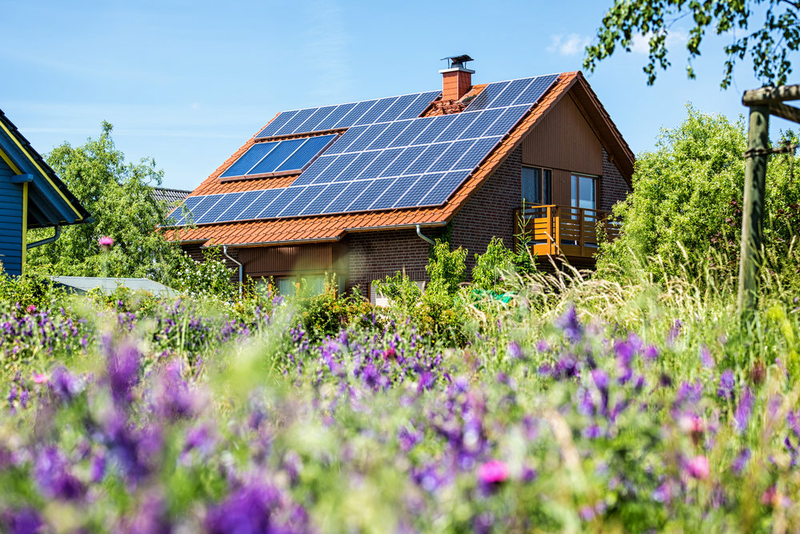 The majority of our clients prefer to use the equity in their homes to finance their solar power system. Clients are able to recover interest costs through reduced utility bills. tax assessment on the property.